Did you know that the first expression lines start to appear about the age of 20 and 30 – mostly around the eyes? The skin around the eyes is delicately thin, the hydrolipidic film is nearly absent, there are only few support fibers, and it has less hydration and has a continuous request with an average of 10,000 snap per day. Meaning, it is the most fragile area of the face and the least equipped to combat the effects of aging. Here we address the three main problems around the eyes: wrinkles and crow's feet, dark circles and puffiness. Find out what are the best creams or serums and best application methods. Wrinkles are creases that appear on the skin due to sagging skin and muscles, or by a strong expression in certain places, which leads to a skin fold. With age, the decrease in collagen production and deep changes that occur in the skin, wrinkles tend to deepen. 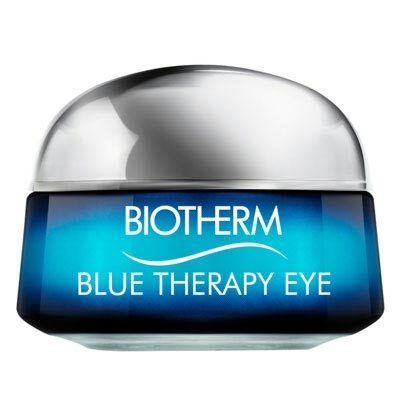 To prevent the appearance of lines and wrinkles in the eye contour we advise Blue Therapy Soin Yeux from Biotherm to moisturize, soften and eliminate the first few lines. 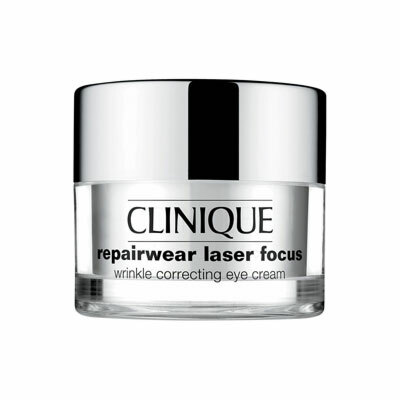 Another good option is the Repairwear Laser Focus Wrinkle Correcting Eye Cream from Clinique, an anti-aging eye cream that repairs damage caused by UV rays, protects against the action of environmental aggressors, visibly improves the appearance of lines and wrinkles and strengthens the moisture barrier of the skin. 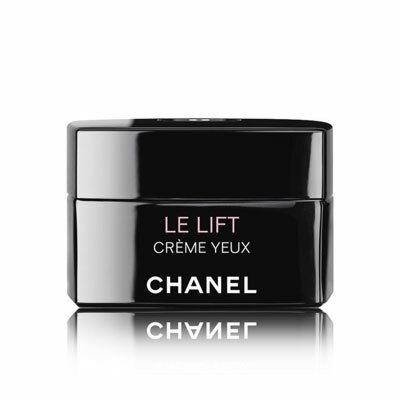 From Chanel we suggest the LE LIFT - Fermetè Anti-Rides Crème Yeux, an anti-wrinkle and firming cream for the delicate eye contour. Apply gently with the ring finger on the eye contour, with small touches. Insist on the lower lid and the outer contour of eyes. Dark circles correspond to a temporary slowdown of blood microcirculation. Drainage is poor and stagnant, blood vessels dilate, resulting in a darker tone. The causes are numerous: sleeping, tiredness or heredity are the most common and we all already know the homemade remedies of chamomile tea or carrot and orange shades. 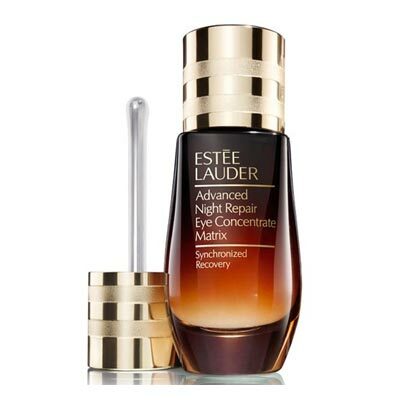 Our suggestion is the Advanced Night Repair Eye Concentrate Matrix from Estée Lauder which helps to reduce not only dark circles but eye swelling. In addition, the applicator helps to promote a cooling effect around the eye contour for a fresher and healthier look. 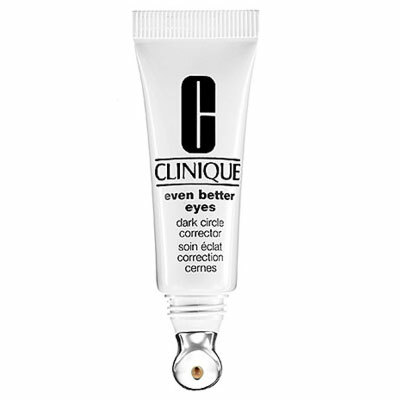 The Even Better Eyes Dark Circle Corrector from Clinique is also a good choice to reduce the appearance of dark circles in the short and long term. Illuminates the whole eye contour area and is clinically proven in the visible reduction of dark circles by 30% after 12 weeks. Puffiness or swollen eyes in the morning is due to poor lymphatic microcirculation caused by the lying position and the absence of "exercise" of the eyelid during sleep. When this swelling persists, it’s transformed into bags under the eyes with the relaxation/sagging of the skin and accumulation of water and fat tissue. 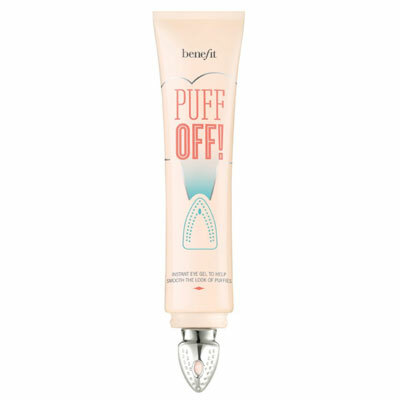 From Benefit we recommend the Puff Off gel specially formulated to combat eye puffiness. 94% of people say the eye contour looks smoother. 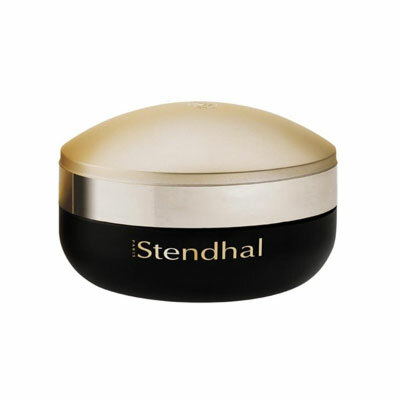 From Stendhal we emphasize the balm Pur Luxe - Baume Contour Des Yeux, an anti-wrinkle, anti-dark circles and anti-bumps efficient treatment. Apply a small amount with successive light pressure around the eyes from the outside in. 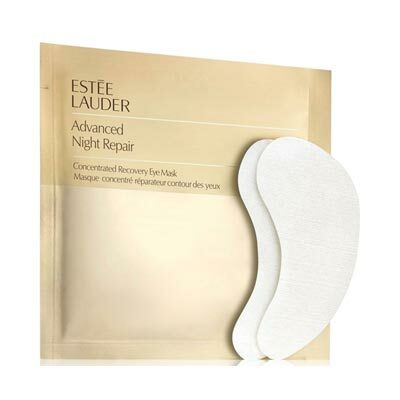 If you are seeking a global solution to various problems around the eyes, our suggestion is the Advanced Night Repair Recovery Eye Mask from Estée Lauder, a concentrate for fresh eyes and young appearance. This product rejuvenates the appearance of the eyes after the stress of modern life, from long days of lack of sleep, even from pollution. 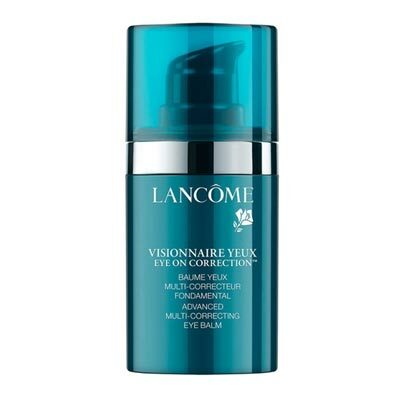 Moreover, the Visionnaire Yeux Eye On Correction from Lancôme offers a triple corrector action: the reduction of dark circles, the smoothing of wrinkles around the eyes and the redefinition of the eye contour. Apply from morning to evening directly around the eyes. Smooth the top and bottom of the eye contour and the feet crow's wrinkles with light touches. Now available at Loja Glamourosa.